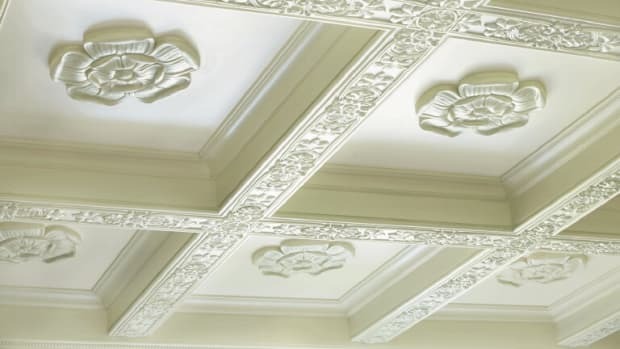 Online distributor of classically-inspired architectural products. 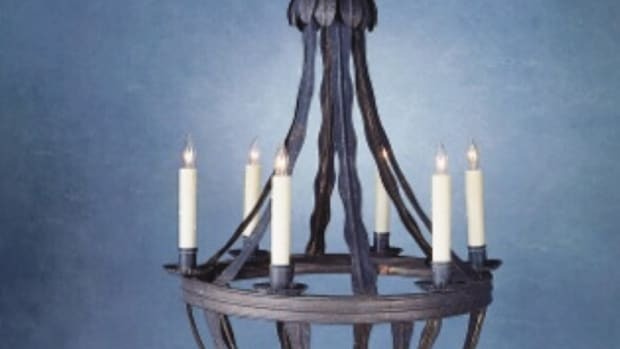 Brockwell Columns, Authentic Wood Columns, Fiberglass Composite Columns, Balustrade Systems, Exterior Shutters, Custom Doors, Historic Ornamentations, Decorative Mouldings, Fireplace Mantels, and Custom Products. Delivery directly to the job-site, globally.